Not enough roller derby in your day? Here are the T-BIRDS vs PINK LADIES from Round 1 of our Home Season on 13 April, 2019. Click through to our YouTube channel for more! The premier Roller Derby League of Western Sydney ready for the start of the Home Season and excited to announce the derby players in all 4 teams for Round! The two games being played during the first game of the Home season will have a bit of Roller Derby for everyone with 2 superb games; two astounding men’s teams bouting it out, and superb “old school cool” action with a Grease themed mixed bout for the second game of the day. The first of three rounds will be hosted at our home ground, Penrith Valley Regional Sports Centre on Saturday 13th April 2019. Follow Western Sydney Rollers on facebook and Instagram. Home season round 1 – Tickets on sale now!! 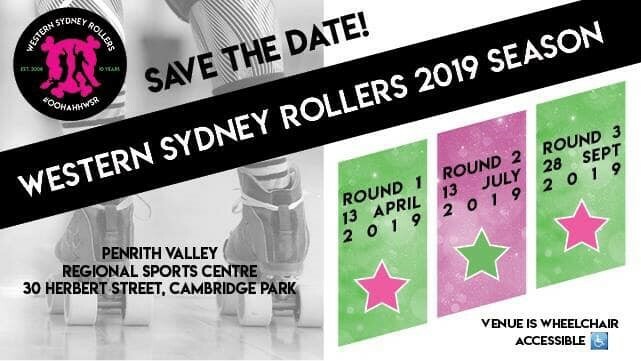 Western Sydney Rollers are apex jumping into the first round of their Home Season on Saturday 13 April, 2019, at Penrith Valley Regional Sports Centre. There will be a roller derby action for the whole family with two games on the day. The first will feature two men’s teams going head-to-head; with superb “old school cool” action with a Grease-themed, mixed bout, for the second game of the day. An electric roller derby atmosphere, amazing bout-fits, cake stall, Western Sydney Rollers’ merchandise and a fun after party will give you plenty of reasons to leave the house on a Saturday! 7.30pm – After party – Join your favourite skaters for a hearty pub meal after the game at The Colonial Hotel, 156 Victoria St, Werrington. The Colonial Hotel is a proud supporter of Western Sydney Rollers. Purchase tickets online. 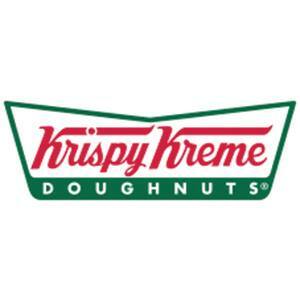 Tickets may also be purchased at the door on game day (cash only).